The use of plural and singular in translating Asian patents often requires careful consideration. With a few exceptions, such as “sheep” and “fish,” English nouns come in distinct single or plural forms. The separation is deeply tied into how we see the world and the grammar we use to describe it. Even with the exceptions mentioned above, we give away what we are thinking about when we say things like, “this sheep” or “those fish.” But in most Asian languages, there is no such mandatory separation. 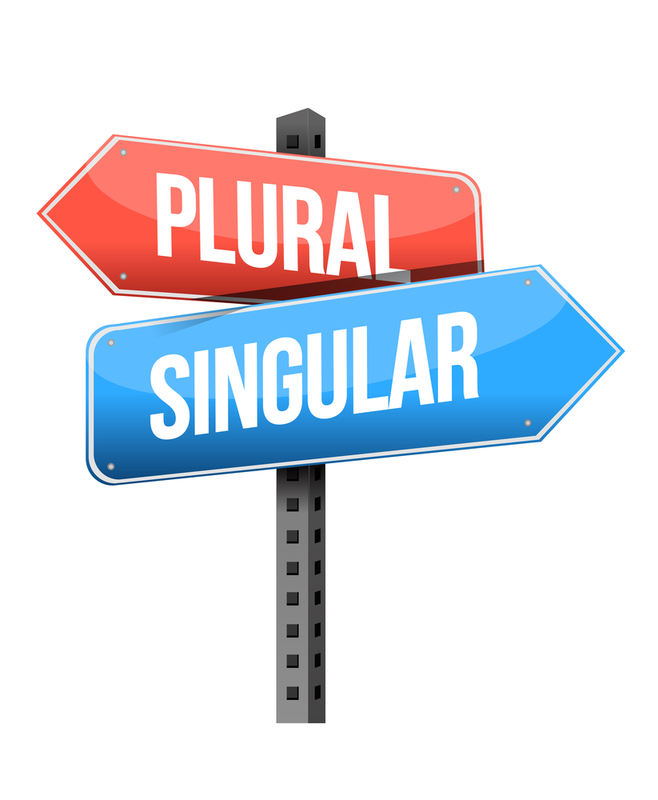 While is it possible to use wording that specifically expresses the idea of singular or plural in Japanese, Chinese, and Korean, the distinction is generally optional and most commonly foregone. This means that, in many instances where the singular or plural forms are used in an English translation of an Asian document, the grammatical number, which is indicated by the indefinite article (“a” or “an”), the plural noun form (“s,” etc.) or the verb form (“is,” “are,” etc.) has been added by the translator. As such, it maybe open to an alternate interpretation. 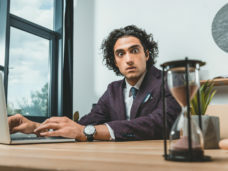 If the matter is of crucial importance to your case, it makes sense to touch base with your translator, or to ask the opinion of another translator, if you did not commission the translation. I say that it “may” be open to debate because, often enough, the grammatical number is dictated by logical constraints or linguistic markers in the source text. But in other cases, the grammatical number will be entirely lacking, not only in the wording but also in the author’s contemplation, and cannot be assumed or inferred by the reader. From an English speaker’s point of view, it’s tempting to think that the Asian author must have had a number in mind, even if they did not explicitly state it, and that careful examination will reveal it. This is generally not the case. For example, compare the way we use the word “you” in English, with the Spanish equivalent, which can be either “tú” or “usted,” depending on the level of formality. It is not the case that, when we say things in English, using “you,” we secretly have some level of formality in mind. Because that categorization is unnecessary, we do not even contemplate it. The same is true of the non-specified grammatical number in Asian languages. When not stated or implied, the grammatical number is simply not disclosed to the reader, just as the word “you” in English does not tell us the degree of intended formality. In translating such non-specified descriptions into English, it is evident that, for example, the wording, “the table has a leg” would be true of both one-legged tables and four-legged tables. But, at least from a plain English perspective, “the table has legs” would not ordinarily be seen to describe tables with just one leg. 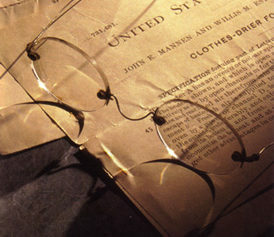 Accordingly, when the number is unspecified, a translator attempting to match the breadth of the original disclosure is likely to default to the singular. 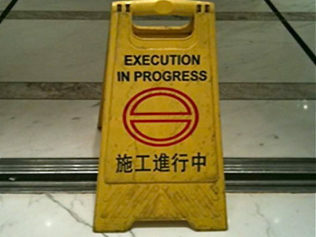 It is, however, worth considering that some translators may fail to give the matter consideration. They may, for example, write “the table has legs” simply because that’s the type of table they happened to think of when they read the source text, even though another reader of the same text could have legitimately envisioned a one-legged table. The need for judgement on the part of the translator also gives rise to the possibility of mistakes. For example, it is not uncommon for Asian patent texts to indicate the number when an element is first mentioned and omit it in subsequent recitations. If the translator does not recall the initially specified number when translating a subsequent sentence, it may be lost. This makes it worth looking into the translation if you find inconsistent use of the plural and singular in a translated Asian text. It may also happen that a translator fails to understand the inherent constraints on the thing being described. For example, a translation that talks about “the protonsin ahydrogen atom,” is more likely be the result of the translator forgetting their high-school chemistry than a mistake in the original Asian language text. The bottom line is that, in translating Asian documents, translators often have to make judgement calls about whether to use the singular or the plural, and there may be cases where arguments can be made for more than one interpretation. If the issue is important to your case, it may be worth discussing it with the original translator, or with your own linguist. For a more in depth look at how to do this, you may want to read my post on this topic: Translation Testing.